As humans, we are fallible. We make mistakes. 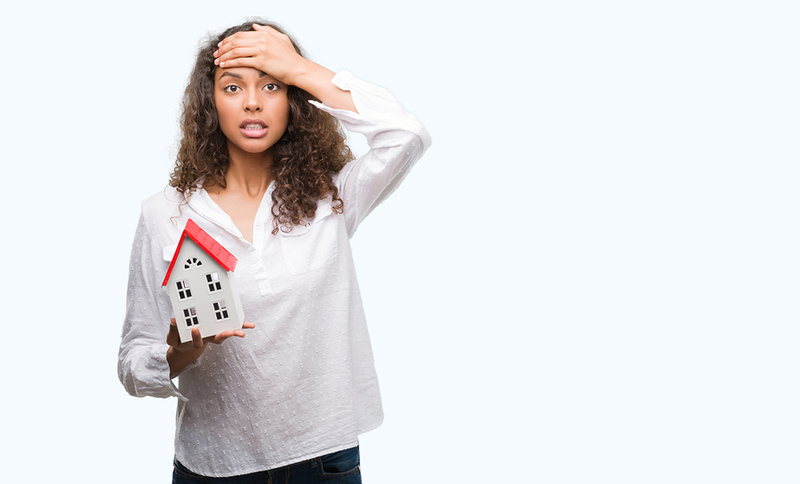 Usually, this is not something worth fretting over; however, when it comes to buying or selling a home, one mistake could result in the loss of thousands of dollars or losing out on your “dream” house. No matter what end of the spectrum you are on, the home buying and selling process needs to be carefully thought out and treated in an overly cautious manner to ensure that no mistakes are made. It is understandable that you have an attachment to your Sioux Falls home. However, once you have made the decision to sell, it is important that you are objective when you think about your home’s various strengths and weaknesses. Look at your home’s flaws as a prospective buyer and not as an attached owner. Your Sioux Falls home will be more marketable if you make the necessary repairs needed. Expensive repairs are necessary as, left unfixed, they can often be deal-breakers for home buyers. Little repairs like fixing loose doorknobs can also bring about a better impression. All in all, it is important to fix any repairs that a home inspector will likely catch as this will make you more money in the long run. Good photos generate more interest in a home. Most home-buyers begin their home search from the comfort of their couches and a Google search. It is important that you discuss your home’s photo shoot with your real estate agent and hire a photographer that specializes in real estate photography. While it is great when you find a home that you connect with on a deeper level, it is important to remain levelheaded during the home-buying process. Do not let the seller’s real estate agent know that you have “fallen in love” with a home as this will likely affect negotiations later on. Further, do not let rose-colored glasses blind you from your overall budget. If you cannot afford it, it is important to be realistic. A lot goes into buying a home: acquisition costs, stamp duties, valuation costs, loan application fees, rates, mortgage insurances, moving costs, repairs, landscaping, and aesthetic updates. A common home-buying mistake is not taking these costs into consideration when coming up with an overall budget. A big mistake that Sioux Falls home buyers make is attempting to save money by inspecting a prospective purchase themselves. It is worth the cost to hire a professional building inspector. Trained to find faults and to look for faults in oven overlooked areas, a building inspector can potentially save a home-buyer from purchasing a home with severe structural damage. Buying a home and selling home are two of the most important investments that a person can make. It is important that the process is not rushed and that mistakes are avoided to ensure the best possible outcome and to avoid unnecessary and unwarranted costs.